Meat Naturally, surprisingly, was originally founded with the intent to address environmental degredation in South Africa. The nation’s rangelands are being devastated by the spread of non-edible invasive plants, poor grazing management and disruption of the predator-prey balance from killing of predators. 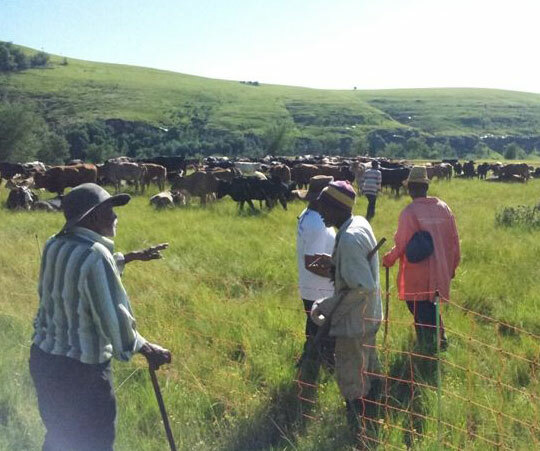 From an economic perspective, communal farmers lack market accessibility, supplying only 5% of the meat market while owning roughly 50% of the livestock. We recognized that ecological restoration and rural economic development were not exclusive of one another. Thus Meat Naturally was born to institute a sustainable farming model, creating economic and ecological balance. Farmers that collaborate with us produce wildlife-friendly, quality beef and healthy rangelands. 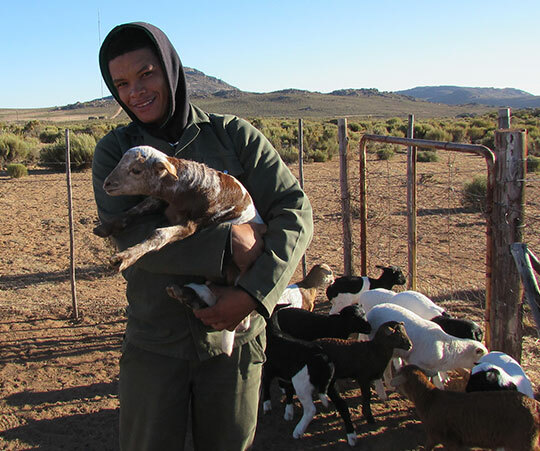 Meat Naturally partners with NGOs to offer rural farmers formal training on regenerative grazing techniques, rangeland restoration practices, cattle management, stock theft patrol, and predator control. 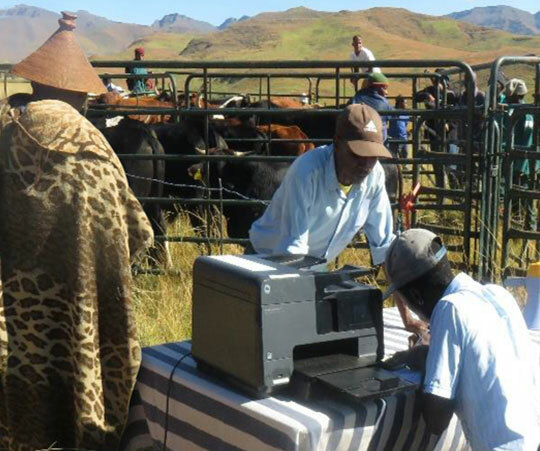 We also support NGO economic goals by organizing mobile auctions and abattoirs to provide small-scale famers with the opportunity to reach new markets. 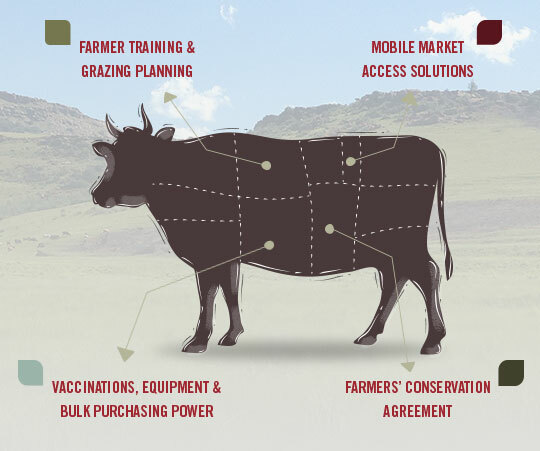 In exchange for training, equipment and market access, farmers commit to preserving rangelands and providing quality meat products that are sustainably produced. Learn more about our consulting services, EcoRanger training, market development and technical assistance. Meat Naturally is the catalyst for a sustainable Africa, breaking down former market and environmental barriers. We have a leadership role in (1) the organization of mobile auctions that bring rural farmers and commercial buyers together; (2) providing livestock management training for herders, NGOs and farmers; (3) organizing mobile abattoirs enabling increased market opportunities for farmers; (4) providing NGOs and farming communities with bulk purchasing power and access to critical farming equipment and vaccinations; and (5) consulting services for implementing essential grazing practices, cattle management, tagging and stock antitheft. Through our concerted efforts to bring key stakeholders together, we are leading Africa’s effort to restore decimated rangelands and empower small scale rural farmers. A good idea only becomes reality with sufficient support to grow. Meat Naturally evolved and could not exist without critical support provided by South Africa’s Department of Environmental Affairs; South African National Parks; Conservation South Africa; Environmental and Rural Solutions; the Umzimvubu Catchment Partnership Programme Partners; Kruger to Canyon Biosphere; Peace Parks Foundation; UCLA Anderson School of Business; generous private funders and an award from Securing Water for Food (visit https://securingwaterforfood.org/). Each of these entities provided time, finance, and endless support that enabled Meat Naturally to develop its business model. that enable farmer-driven restoration of Africa’s rangeland ecosystems.